Meetings: 1st Wednesday at 9:45 a.m.
at the home of Sharon Yantis. Hostess is Sharon. The Landscapers Garden Club had its beginning in the year 1973 when Helen Wiles, a member of the Kalamazoo Garden Club, decided that the Michigan Garden Clubs (former Federated Garden Clubs of Michigan) Landscape Design School be held in Kalamazoo. About ten Landscape Design Consultants completed these courses which formed the nucleus to The Landscapers Garden Club. 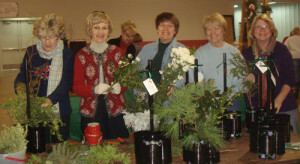 The club organized, federated and became a member of the Kalamazoo Garden Council in 1978. A tree was planted in Council’s Memory Walk in 1993 to honor the memory of Helen who was instrumental in the formation of The Landscapers Garden Club. In years past members judged some of the gardens in the Stuart Avenue Historical District and participated as judges in the Best Way Disposal Flower and Landscape Contest. Members also judged other clubs’ garden walks over the years. This ceased when MGC decided walks did not have to be judged. Prior to that we did quite a lot of garden tour judging. Years ago we established the Kalamazoo Garden Council-Kalamazoo Gazette Award and from May to September outstanding home and commercial gardens would be featured in the Kalamazoo Gazette. This project later became “Inspiring Gardens” and the gardens were judged by various garden clubs within Council. The Council received recognition for their efforts in promoting good environmental and landscaping practices in the greater Kalamazoo area. The Landscapers Garden Club sponsors a biennial garden walk. We have held twelve tours, the last being in July of 2015. 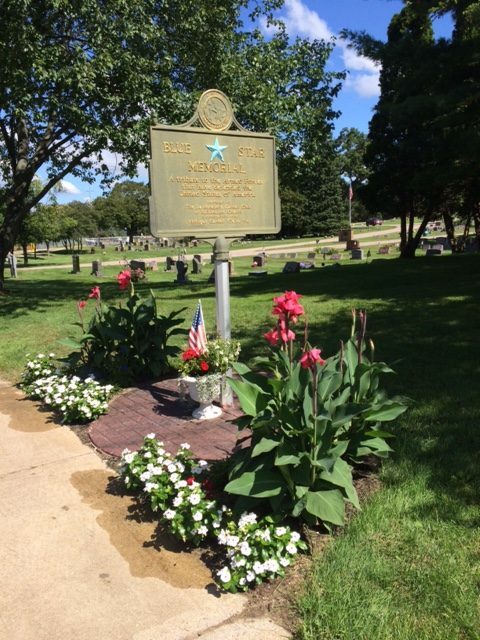 The profits from the garden tour provide funds to sponsor scholarships to a Michigan student enrolled in Landscape Design, Landscape Architecture or related areas of study and to support our Blue Star Memorial located at the Veterans Park in Portage, Michigan. Tours were suspended while we once again hosted the two year, 4 Course Landscape Design School starting in October, 2016 and ending in April of 2018. This was a huge undertaking but was very successful graduating 45 students as landscape design consultants. Our instructors were a professor from MSU, a past professor at Lansing Community College and current owner of a landscape design company in Lansing, two professional landscape designers from a local company and a horticulturalist who runs another local landscape company. To be a member of this club one must have successfully completed a course offered by National Garden Clubs/Michigan Garden Clubs, Inc. Landscape Design School with the intention of completing all 4 courses to receive a Consultants Certificate. 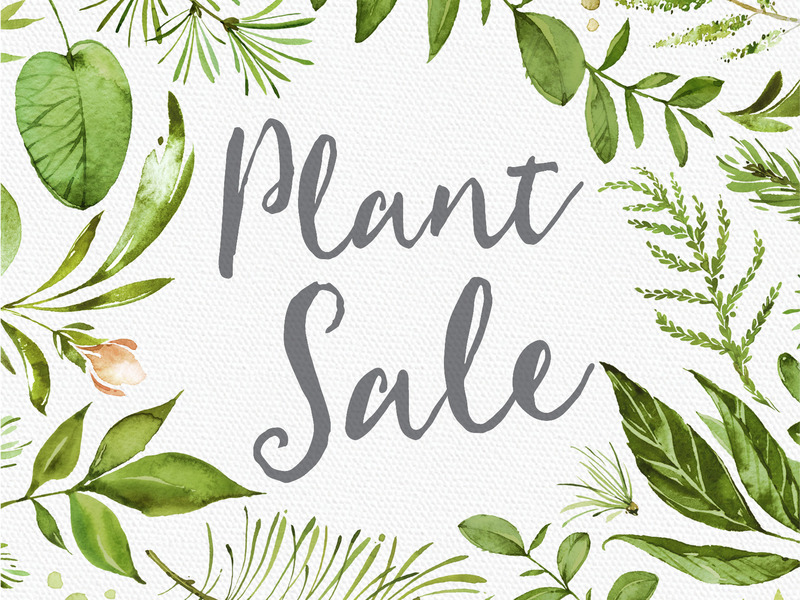 All programs and projects of the club, except for the annual Council Greens Sale, are focused on outdoor plants and landscaping. We meet the first Wednesday of the month at 9:45 a.m. April through November. The majority of this club’s members belong to two or more garden clubs in the Kalamazoo area.